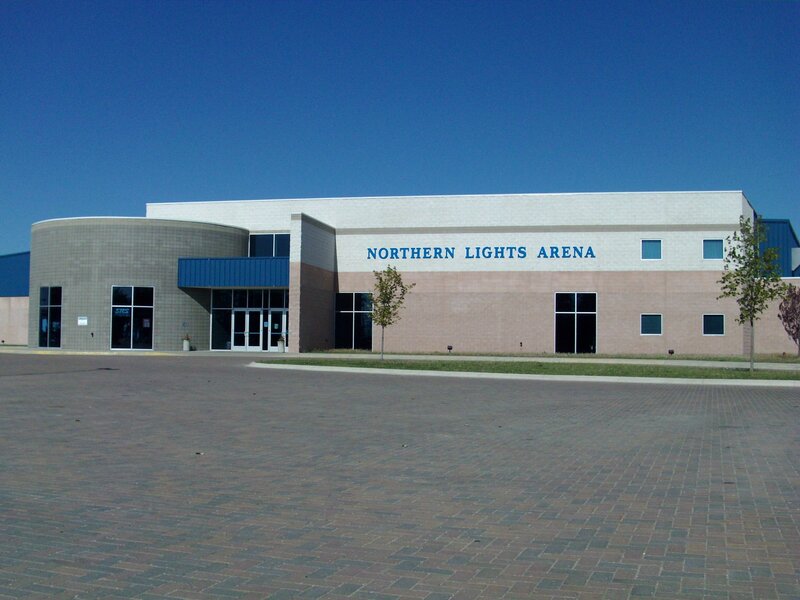 Northern Lights Arena is a premier twin-sheet facility located in Alpena, Michigan. 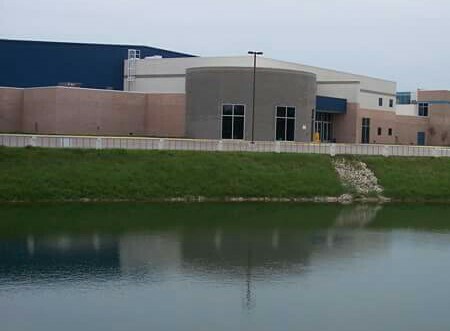 Opened in 2003, our facility is the result of a dedicated community effort to build Northeast Michigan's first indoor ice arena. ©2019 Northern Lights Arena / SportsEngine. All Rights Reserved.